When we lived in South Harrow I used to help out with the coaching at the Minet Ladies CC on Friday afternoons. It’s a great club and it’s developed really well over the last few years. 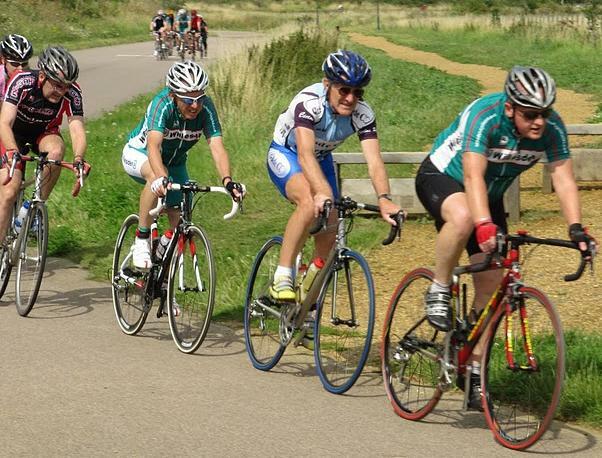 Yesterday they ran their annual charity ride at Hillingdon Cycle Circuit. I decided to go up for a spin despite not having been on the bike for over a month. It was great to meet up with old friends again. The riding was hard for me. I tried to keep up with groups who were just too fast for my current state of fitness (i.e. zero). For over half the ride my heart rate was up in the top zone (racing effort). In spite of my lack of form I managed 33 miles (35 laps) before exploding, averaging just over 18mph. One young rider did 100 laps – 94 miles. Riders ranged in age from 5 to 80+. Altogether they did 2400+ laps and raised nearly £2,000 for the local Acorn Youth Club. Chapeau to everyone who took part, organised, supported and/or helped. It was a great event. 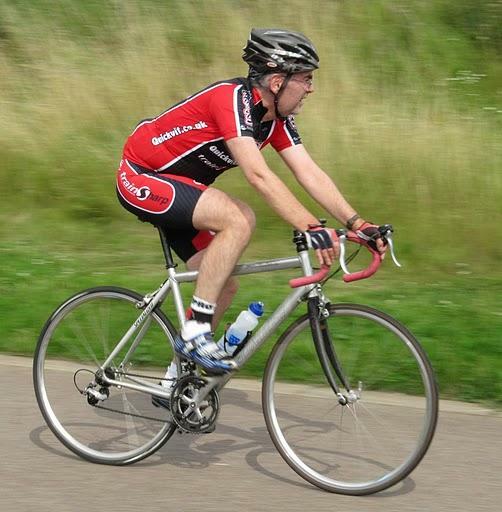 Posted on August 20, 2011, in Cycling, Hillingdon. Bookmark the permalink. Leave a comment.